We launched our 2018 Social Media Industry Benchmark Report earlier this month where we compared metrics from 10 top industries from January-December 2017. 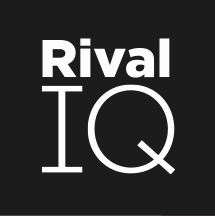 Use the links below to compare these metrics in Rival IQ. You can also add more free landscapes here!